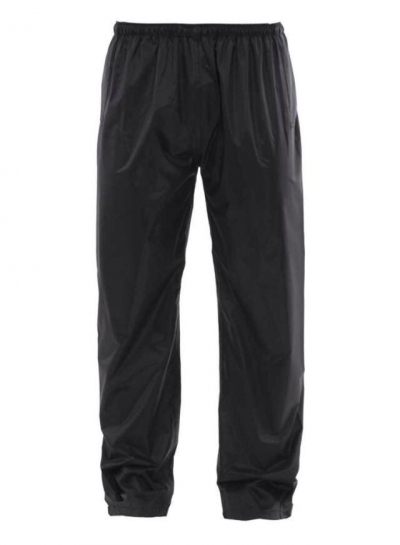 These Classic Rain Trousers from Kingsland are fully water repellent, with taped seams and reflex on both legs. Why not complete the set. 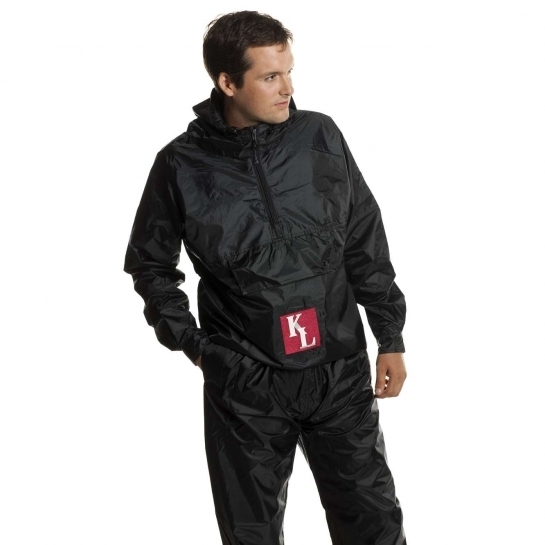 We also have the jacket available. Check it our on the "Jacket & Coats" page.